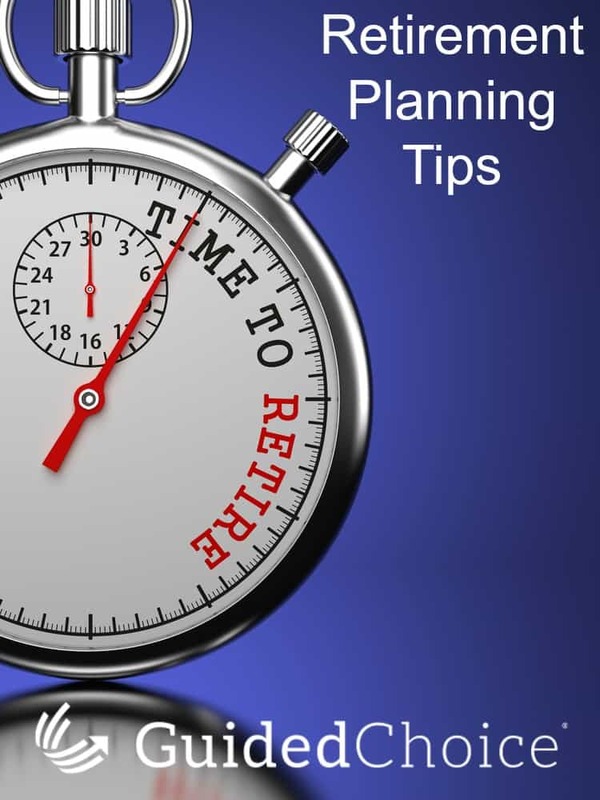 This post about how to plan for your retirement has been sponsored by GuidedChoice. All opinions expressed here are my own. When my husband and I first moved to Atlanta, we were in our late 20’s. I was 7 months pregnant with our first child and we were broke. After 7 years as a graduate student, my husband had his first real job. Every single penny we owned went into our first mortgage. We also had a car loan, a home improvement loan for some required fixes, and all the costs associated with a new baby. Add in the fact that I was a stay at home mom with no salary and our bank account was looking grim. Despite the low balance in the bank, we made retirement planning a priority. 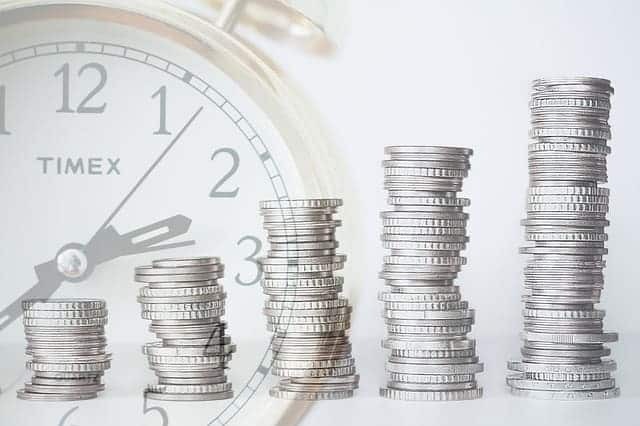 I thought I would share a few tips for saving for retirement on a tight budget, as well as some information about GuidedChoice that may help you achieve your own retirement goals faster. GuidedChoice is a digital retirement adviser that has been around for almost 20 years. 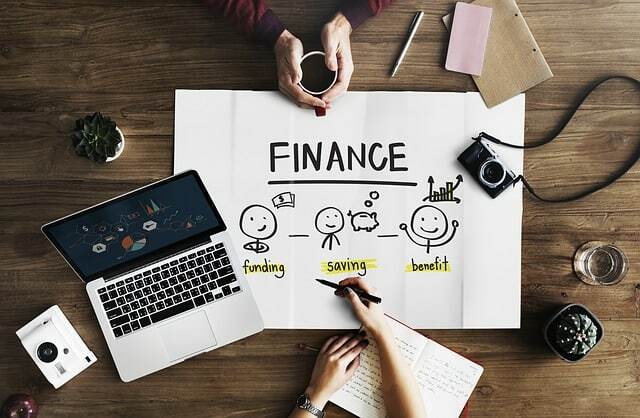 They offer a variety of services that range from 401K management to retirement planning tips that will help you understand your retirement income needs. There are plans based on almost any investment strategy and options you might need, whether you are investing hundreds of thousands of dollars or you can barely scrape together twenty dollars a month. They can help you take your hard earned pennies and turn them into an impressive retirement portfolio. With their managed IRA plans, they keep an eye on how your money is performing so you can maximize your earnings. I know that personally, we struggled to find the time to fully understand our investment strategy. Knowing how to plan for your retirement is only a start. You need to keep an eye on that money for the next several decades! 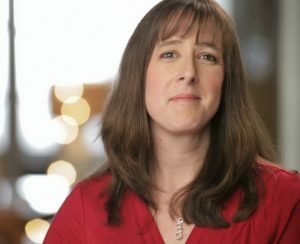 Why Choose a GuidedChoice IRA? Less risk and more reward. They take a more conservative approach to investing that will help ensure that you meet your retirement goals on time, without the stress of worrying about huge drops in your portfolio. Diversification is Key: GuidedChoice chooses a diverse array of investments to help protect you from market volatility. They stay focused on the end goal: Putting your money into a retirement account isn’t a one step process. You have to keep your eye on it constantly. They offer a managed IRA program that will evaluate your account on a regular basis and recalculate your financial needs regularly to keep you on track. Preview the impact of major financial decisions: If ALL we had to do was save for retirement, then that would be a lot easier. Home buying, car buying, and college costs can all impact your available income for retirement savings. GuidedChoice has easy-to-use digital solutions that let you preview the impact of major financial decisions on your retirement plan. 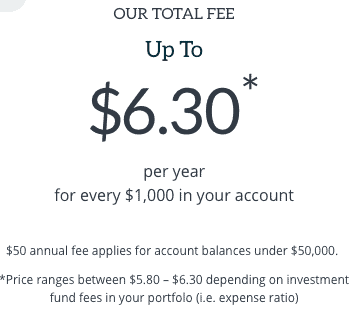 Low fees and advice you can trust: GuidedChoice has no parent company and no conflicts of interest when it comes to advising about investments. Their fee structure is significantly lower than the industry standards, which means you can keep more of your hard earned money! If you trying to figure out how to plan for your retirement, there are many benefits of choosing a managed IRA. If you are anything like my husband and I, financial advice sometimes sounds like Latin. Not always easy to understand! With a GuidedChoice managed IRA, you don’t need to be a financial wizard to save for retirement. And since GuidedChoice’s managed IRAs never come with hidden fees, so you always know what you’re paying. GuidedChoice offers several different managed IRA solutions for individuals or small business owners wanting to plan for retirement. They understand that there is no one-size-fits-all plan that is perfect for everyone. GuidedChoice allows you to customize your plan based on your savings rate and date of withdrawal. They will create a diversified investment portfolio for you that is designed ​to help you reach your savings goals on time. They continuously monitor the funds you’re invested in and re-balance your account when necessary to keep you on track. That means less day to day stress for YOU when it comes to your retirement savings. There are many benefits of a managed IRA but I think the lower stress level is my number one favorite! While you may want to retire as a millionaire, that just might not be possible. Don’t be unrealistic about your financial goals. Even if you start with just $10 a week, it will add up over time to be a nice chunk of money once retirement gets here. If you are working on a very tight budget, it is hard to see where you can cut costs. My husband and I had no cell phones, no newspaper, and no date nights. I clipped coupons and bought everything second hand. Every single penny counts when you are trying to find money to save for retirement. Ask yourself what you NEED to buy, versus what you just ‘want’ to buy. It may be inconvenient to carpool and shop on sale but you will definitely save money doing it. Right after we moved to Atlanta and bought the house, we had a new baby. And 3 months after that new baby was born, I was in a car accident and totaled our truck. We had zero spare change for a new car payment. So, I got a job working nights at the local pharmacy. I earned just enough money for a car payment and my husband learned how hard it is to take care of a small, screaming baby for hours on end. If you are struggling to find retirement money, consider getting a part time job at night or on the weekends. As soon as my husband started his new job, we looked at their retirement programs. We learned that his employer matched a certain amount of our investment with money of their own. Not taking advantage of employer retirement programs is basically throwing money down the toilet. Figure out a way to invest enough that you get ALL the money they are willing to put into your retirement account for you. If you are wasting money on huge interest rates for loans and credit cards, work on tackling that problem first. Consolidate loans where you can and call their customer service line to discuss lower interest rates. Paying off debt is key before you start planning for retirement. Pay the minimum amount due on your lower interest rate debt while paying as much as you can toward your highest-rate debt. GuidedChoice has many options that will work for new investors with small amounts to invest. They have no minimum investment or plan balance requirements, which is helpful for new investors. You can choose from 401K plans, managed IRAs, or retirement income planning with their knowledgeable financial planners. Whether you’re opening a new IRA or rolling over an existing account, a few minutes is all it takes to start a personalized GuidedChoice Managed IRA and learn how to plan for your retirement. And if you need some help determining which IRA is best for you, you can schedule a call with their Concierge Service. They have some wonderful resources to help you you through the process, like a Concierge Service, a fee checker and more. Check out the GuidedChoice Low Fee IRA site for more info. Have any other tips on how to plan for your retirement on a tight budget? When I worked in an office, my retirement was taken care of for me. Now that I'm self-employed I need to focus on my future. This sounds like a great option. It really is.... just because a person is self employed doesn't mean they should ignore retirement savings! There are things I want to be completely hands on with, like raising my kids. There are other things that I want to pass off to the pros! My retirement fund is one of those things. I think the idea of starting small is a great idea. Something is definitely better than nothing! In the end, it will all add up. Very true! You need to get started early, even if it is only a tiny amount! I'm really worried about it especially now that I'm a freelancer. I hope to get started on my retirement soon. It's never too early to think of retirement because life has a funny way of changing our plans. These are great tips and reminders for us all. These are great tips. The irony is that it is so hard to plan for retirement for the people that will need it the most. An IRA is a really important element to retirement savings and steady contributions are a must to at least aim for!